The Research Group on African Development Perspectives Bremen has finalized the international research project "New Growth and Poverty Alleviation Strategies for Africa". 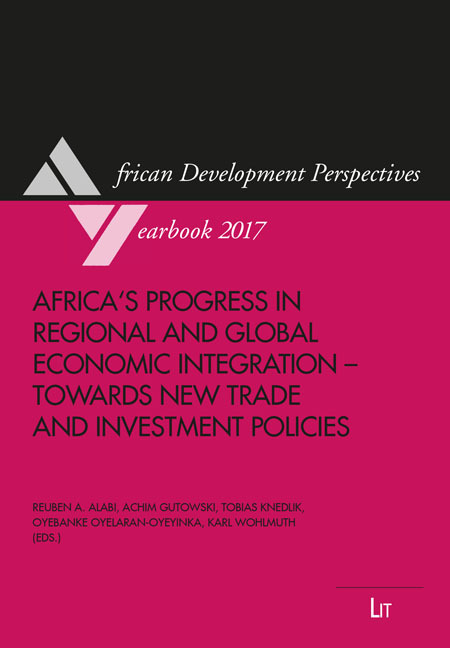 Two volumes of the African Development Perspectives Yearbook are now published on this theme, and the books can be ordered by LIT Publishers (see the contents of Volume13... and of Volume14(Neu)..., and how to order the new books LIT-Verlag). Zusammenfassung des Vortrages des letzten Weltwirtschaftlichen Colloquiums vom 16. 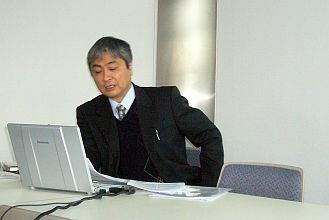 April 2008 von Herrn Prof. Dr. Haruo Takeuchi (Aichi University, Toyohashi, Japan): The Financial Safety Net after the Collapse of the Bubble Economy in Japan (als PDF). "Corporate Culture in a Global Perspective: China, Japan, and the Middle East"
Attendance at the international Conference "Corporate Culture in a Global Perspective: China, Japan, and the Middle East": Our guest professor Prof. Dr. Haruo Takeuchi (Aichi University, Toyohashi, Japan) will hold a talk about "Corporate Culture and the Changes in the Employment System in Japan" on the 5th of June, 2008, organized by the University of Applied Sciences in Bremen (venue: Haus der Wissenschaft, Sandstrasse 4/5). ***CALL FOR PAPERS*** "Governance and Social Action in Conflict Societies"
Findings and impressions of the First Grantees Meeting in Bamako, Mali are available here. 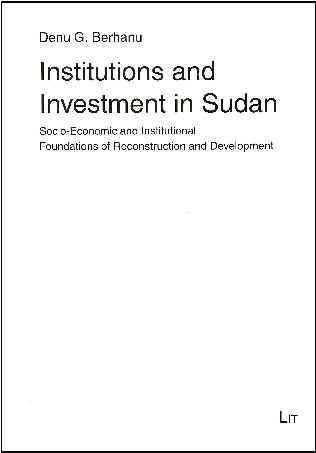 Overall project's information you will find here: "Governance and Social Action in Sudan after the Peace Agreement of January 9, 2005: local, national and regional dimensions". 8.-10. 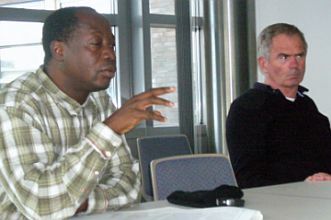 November 2007: International Research Workshop "New Growth and Poverty Alleviation Strategies for Africa" of the Research Group on African Development Perspectives Bremen, University of Bremen. 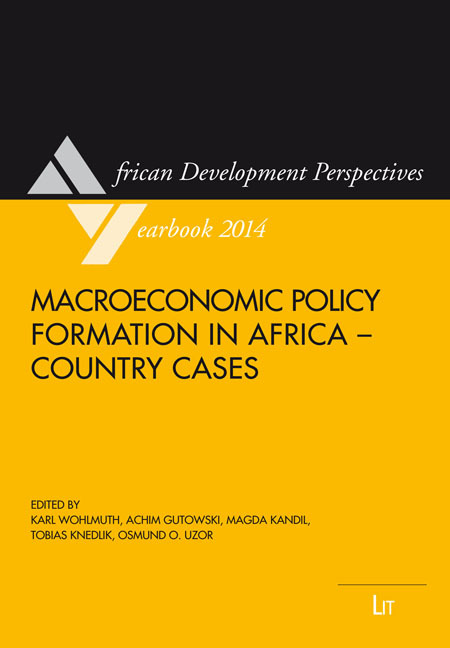 Presentation and discussion of the contributions of the new release of African Development Perspectives Yearbook Vol. 13 (2008). Please find the Workshop's Minutes (2.58mb) as well as the presentations and the workshop programme in detail. Vortrag von Prof. Wohlmuth auf dem Länderseminar Sudan vom 5. bis 7. Oktober 2007 in der Akademie Frankenwarte in Würzburg, hier als PDF abrufbar. 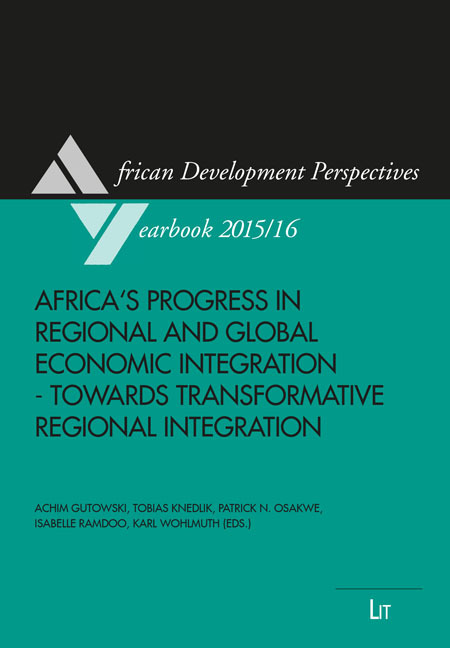 African Development Perspectives Yearbook Vol. 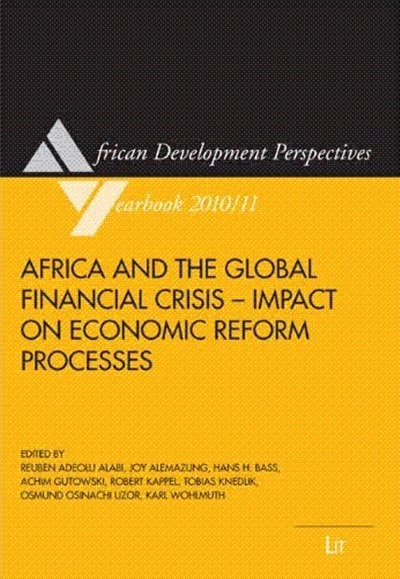 14 (2009): Karl Wohlmuth, Reuben Adeolu Alabi, Philippe Burger, Achim Gutowski, Afeikhena Jerome, Tobias Knedlik, Mareike Meyn, Tino Urban (Eds.) 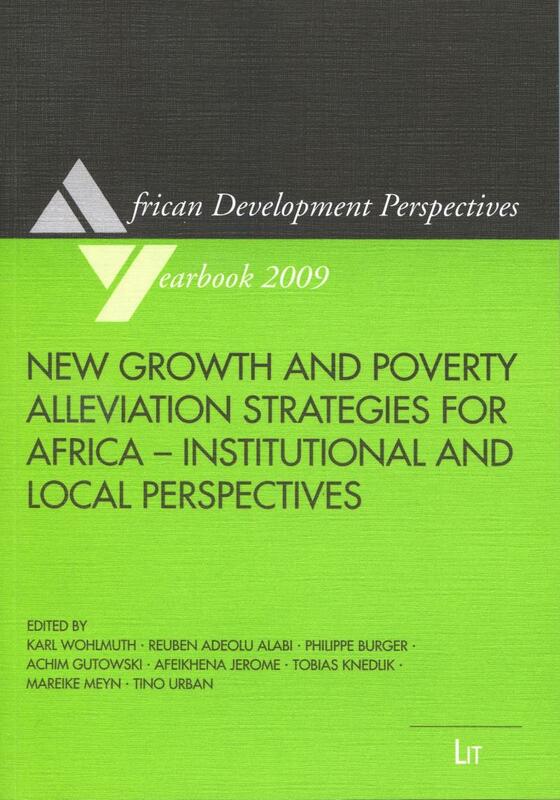 New Growth and Poverty Alleviation Strategies for Africa - Institutional and Local Perspectives, Lit-Verlag, Hamburg, Münster. 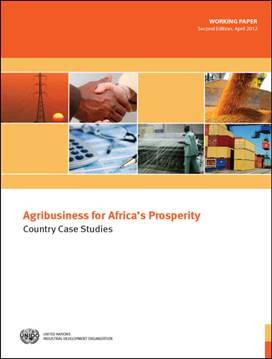 African Development Perspectives Yearbook Vol. 13 (2008): Karl Wohlmuth, Reuben Adeolu Alabi, Philippe Burger, Achim Gutowski, Afeikhena Jerome, Tobias Knedlik, Mareike Meyn, Tino Urban (Eds.) New Growth and Poverty Alleviation Strategies for Africa - International and Regional Perspectives, Lit-Verlag, Hamburg, Münster. Anlässlich seines 65. 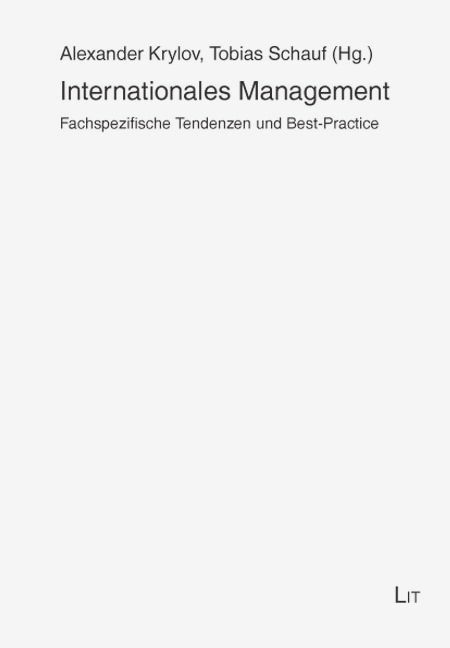 Geburtstages wurde Herrn Prof. Sell eine Festschrift im Rahmen der Institutsreihe beim LIT-Verlag gewidmet. Titel: "Internationales Management". "Internationales Management": this book is a gift to Professor Axel Sell, written by former students, friends, colleagues, and companions, to honour him on his 65th birthday. Anlässlich seines 65. Geburtstages wurde Herrn Prof. Wohlmuth eine Festschrift im Rahmen der Institutsreihe beim LIT-Verlag gewidmet. Titel: "Ökonomische Systeme im Wandel der Weltwirtschaft. Economic Systems in a Changing World Economy". 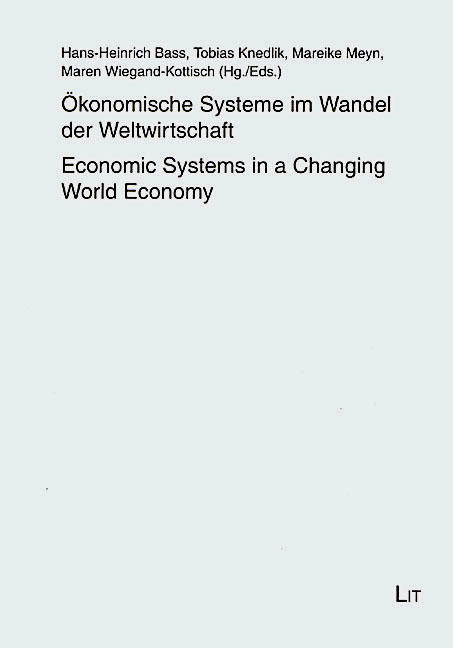 "Economic Systems in a Changing World Economy": this book is a gift to Professor Karl Wohlmuth, written by former students, friends, colleagues, and companions, to honour him on his 65th birthday, December 8th, 2007. African Development Perspectives Yearbook Vol. 12 (2007): Karl Wohlmuth, Chicot Eboué, Achim Gutowski, Afeikhena Jerome, Tobias Knedlik, Mareike Meyn, Touna Mama (Eds.) 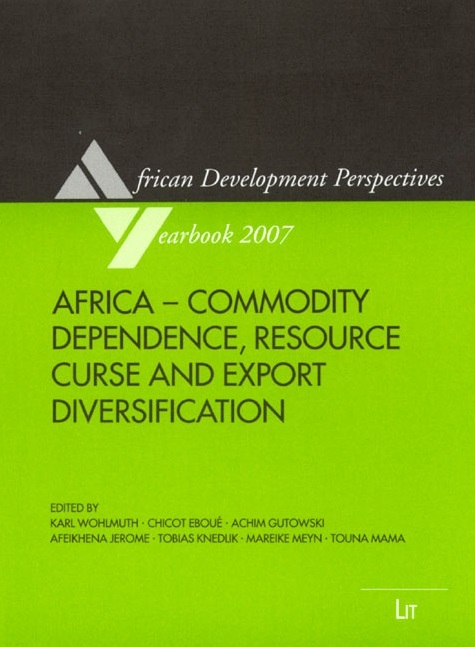 Africa - Commodity Dependence, Resource Curse and Export Diversification, Lit-Verlag, Hamburg, Münster. African Institutions could acquire Yearbook 12 to the subscription price of € 35,- against prepayment (e. g. remitted by cheque). 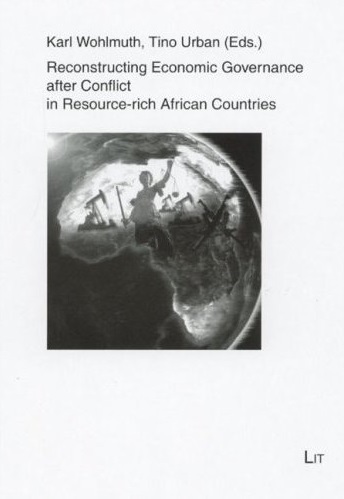 The new IWIM publication "Reconstructing Economic Governance after Conflict in Resource-rich African Countries" has been published recently. 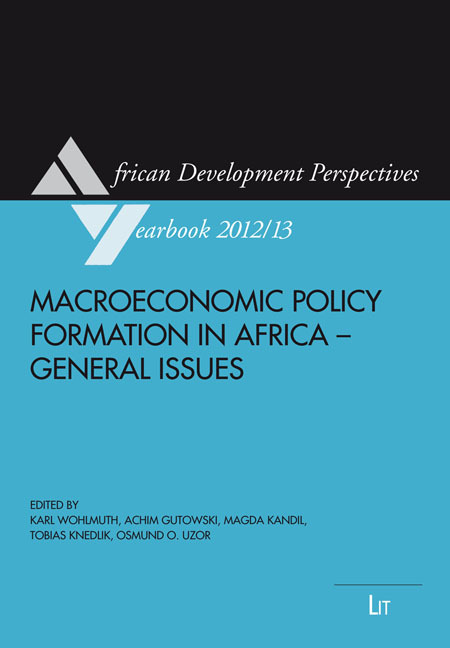 This publication is a collection of policy briefs written by a various number of African and European researchers on the issue of Reconstructing Economic Governance after Conflict in Resource-rich African Countries. This is the first book that covers this particular issue. Students and IWIM guests would be entitled to receive a price-discounted copy by direct contacting with the staff of IWIM.